Our heart is to put the customer first. We strive to treat our customers like family members. 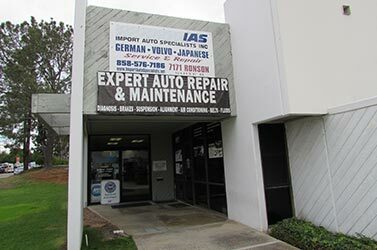 If you are looking for a dependable and trustworthy San Diego auto repair facility, consider Import Auto Specialists. We are an import service and repair shop specializing in European vehicles. 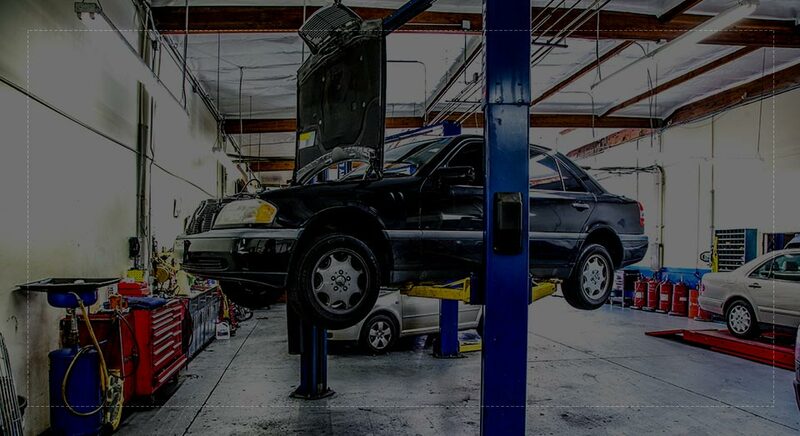 Established in 1995, we have been providing our friends and neighbors in and around San Diego, CA with genuine honesty, excellent customer service, and top-notch auto repair and maintenance services. 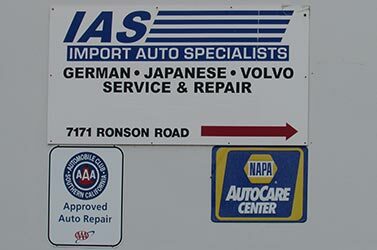 Import Auto Specialists is a certified NAPA AutoCare Center and an AAA approved repair center. 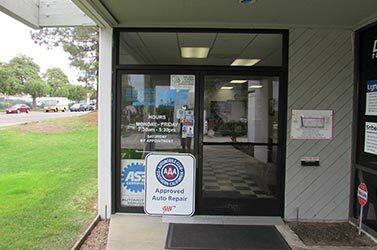 We have a team of ASE Certified technicians and service advisers who are regularly trained in the most up-to-date automotive technologies to consistently improve their knowledge. Moreover, they use only state-of-the-art diagnostic tools and equipment when they work on import vehicles. This ensures that the best service will always be performed on your vehicles. 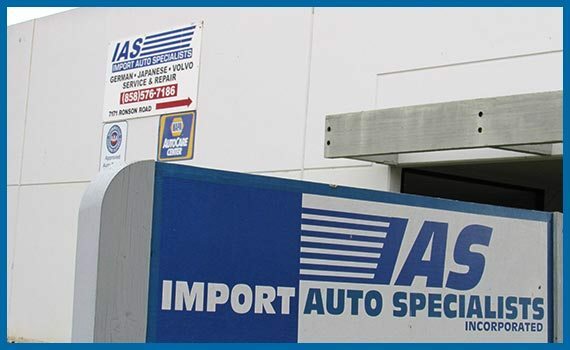 At Import Auto Specialists, we are committed to the highest standards of customer satisfaction. We offer a 3 year/36,000 mile parts and labor warranty on most repairs. We also have a 2 Year/24,000 Mile NAPA AutoCare Peace of Mind Warranty on parts and labor. Last but not least, we also offer a complimentary full-service car wash with any major service or repair. 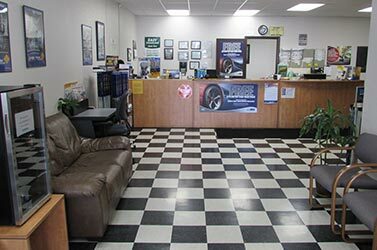 You are more than welcome to spend some quality time in our comfortable and spacious waiting area while you are waiting for your vehicle to be serviced by our technicians. There, you can enjoy various amenities such as coffee, soda, water, TV, and free Wi-Fi. We offer a complimentary shuttle service to our customers, in case their vehicles need more than a day to be serviced. Call us or come see our clean and well-equipped facility in San Diego, CA. You can count on us! At Import Auto Specialists we specialize in all European and Asian vehicle makes and models.